Looking for ways to increase your script volume? 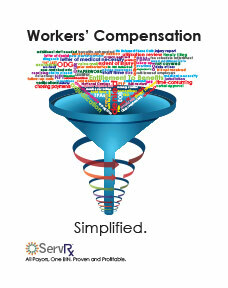 Partnering with local healthcare providers is the number one way to build your patient base. 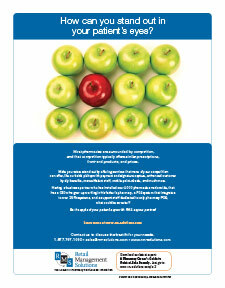 H. D. Smith has the resources to help you develop long-term relationships with area physicians. 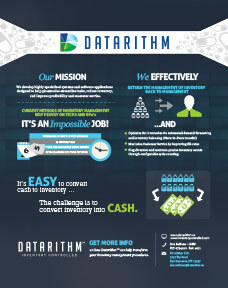 Carry the right drug, in the right amount, at the right time, in the right location, with complete control... through Datarithm's specialized software applications. Stand out from your competition by offering capabilities like curbside pickup with payment and signature capture, enhanced customer loyalty benefits, more efficient staff, and much more! 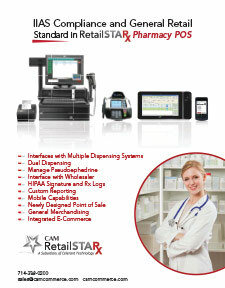 Plus, an RMS POS system interfaces with most pharmacy management systems. 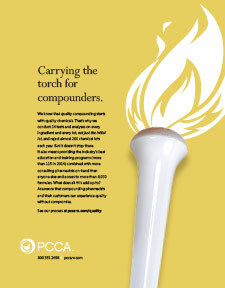 At PCCA, membership means partnership when it comes to your compounding pharmacy. 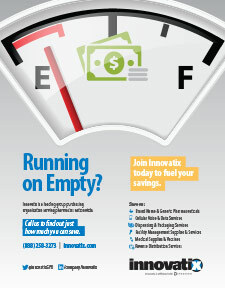 This is why we provide everything you need to shine! 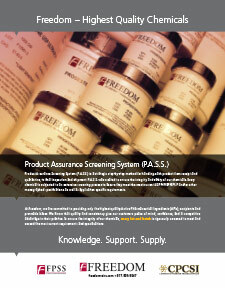 Freedom is committed to providing the highest quality Active Pharmaceutical Ingredients (APIs), excipients and bases. 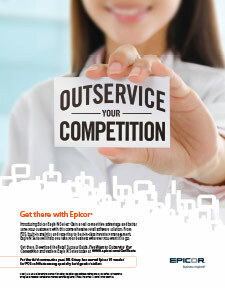 We know that quality and consistency gives our customers peace of mind, confidence and a competitive advantage. 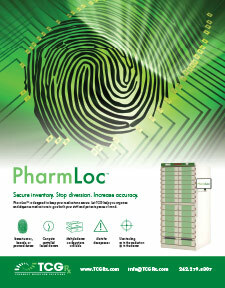 Improve inventory management with PharmLoc: secure storage and restricted access for your at-risk medications. 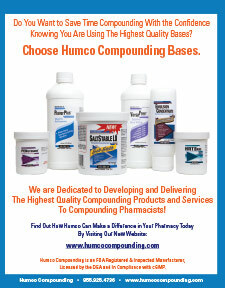 Humco Compounding - your trusted resource for high quality topical and oral pharmaceutical compounding bases. 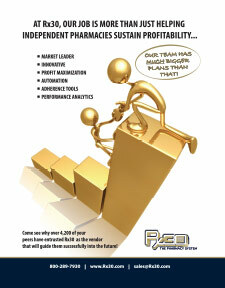 Epicor Eagle N Series software for pharmacy retail management is a next generation retail solution proven to give independent pharmacies the specialized capabilities and advantages needed to compete, thrive and grow in today's demanding retail environment. Our innovative SyrSpend® SF suspending vehicles combine excellent suspending and taste-masking properties with a meticulous formulation. 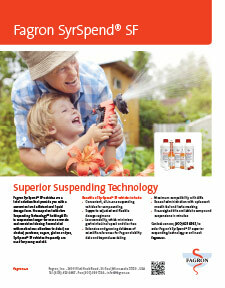 Provide your patients a palatable and stable suspension. 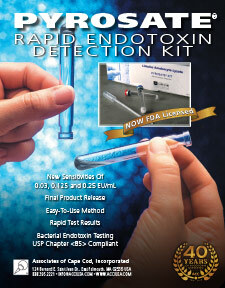 Pyrosate® â€“ Rapid Endotoxin Detection Kit by Associates of Cape Cod, Inc.
Pyrosate® has been developed as an easy-to-use Limulus Amebocyte Lysate (LAL) gel-clot test that enables rapid testing and does not require special laboratory supplies. 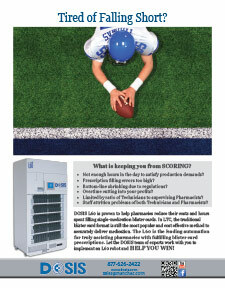 The Pyrosate kit provides rapid results and is especially convenient for research, testing water and dialysate. 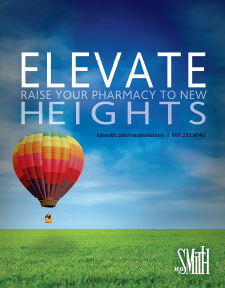 Pharmacy Automation Supplies' Multi-dose and Unit-dose solutions provide pharmacies a convenient and inexpensive way to encourage positive patient outcomes and assure better chronic care management through increased medication adherence. 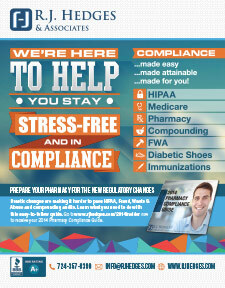 Compliance made easy, attainable and made for you! 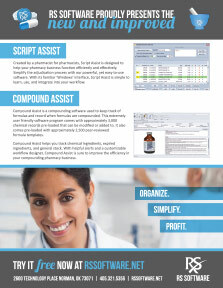 Delivering cutting-edge pharmacy software created by pharmacists, for pharmacists. 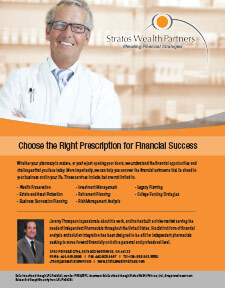 Stratos Wealth Partners' advanced planning concepts, such as the corporate tax deductible non-qualified benefit plan, allows owners to maximize their income and reduce their taxes paid, while building assets for their future. 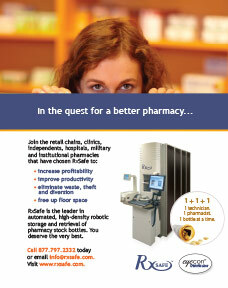 With complete security and confidence, pharmacies can increase profitability, improve productivity, eliminate waste, theft and diversion, and free up floor space with the RxSafe 1800. 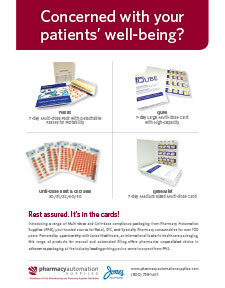 The RxASP 1000 takes adherence packaging to a whole new level–no more trays.